for $395,000 with 4 bedrooms and 2 full baths. This 2,186 square foot home was built in 1995 on a lot size of 7000.00 Sqft. 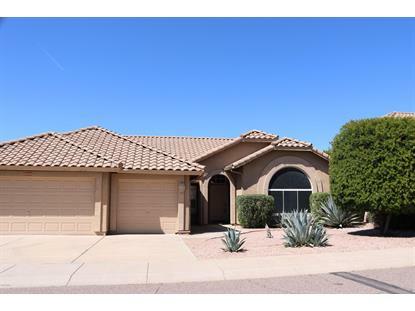 Single level 4 bedroom 2 bath 3 car garage home located in beautiful Tatum Ranch. Desirable Prescott model floor plan with North/South exposure. Great room open concept with formal living and dinning room, plenty of space to entertain. Kitchen has granite counter and is open to the great room.Master bedroom is spacious with large walk-in closet, separate tub and shower. Home was just painted and is ready to move in. Close to shopping and plenty of local restaurants nearby. Easy to show!